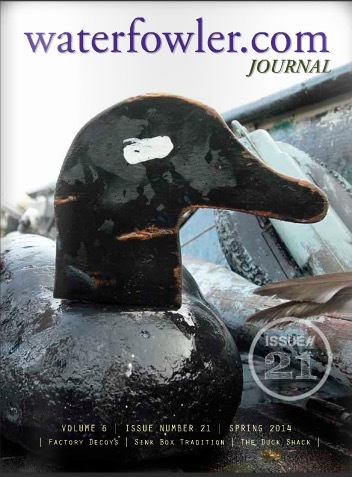 Waterfowl migration reports, updates and status. September rains across the country are providing much needed water to key way-points in migration routes. Thanks to the cooperation of Mother Nature things are improving on drought stricken areas and predictability and normalcy are returning to the migration equation. Notable exceptions would include Arkansas and North Dakota — which has been losing water for the past two months. A quick rundown of the current U.S. Drought Monitor Map illustrates the start of what could be the most complex migration Waterfowler.com has monitored since we began tracking the North American Waterfowl Migration four seasons ago.